Look at those games! That makes the whole “biking uphill in the rain” thing a lot more worth it. We’re not sure how to make the games stop, so if you want to stay updated be sure follow us on Instagram and Twitter. We might throw a meme in there too. There’s also the Xbox Game Pass mobile app , which has fewer memes, but comes with real game notifications and helps you remote install to your home console. That way your games are ready to play when you are, and instead of rushing home from work to install a game, you’re rushing home from work to play a game. So much better. 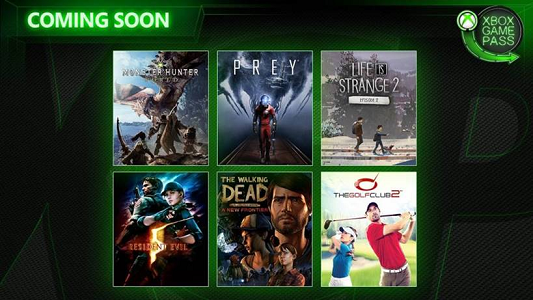 With over 100 high-quality games and new games added all the time, Xbox Game Pass is the new way to discover your next favourite game. If you haven’t tried Xbox Game Pass,  join today and get your first month for $1.